Store Feature Friday: Shop Made in D.C. 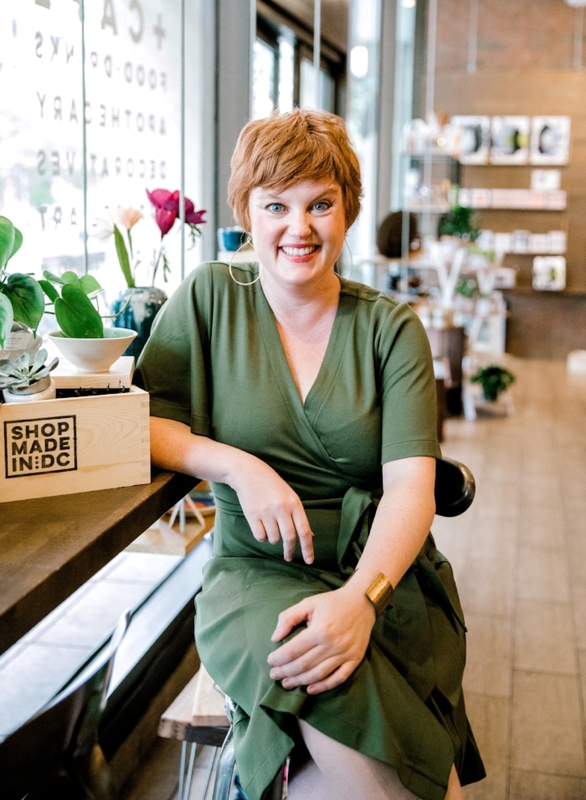 This holiday season, you can now create the perfect gift box for anyone in your life with Shop Made in DC! Stop by today to customize your gift box and pick up some Amazi, of course!